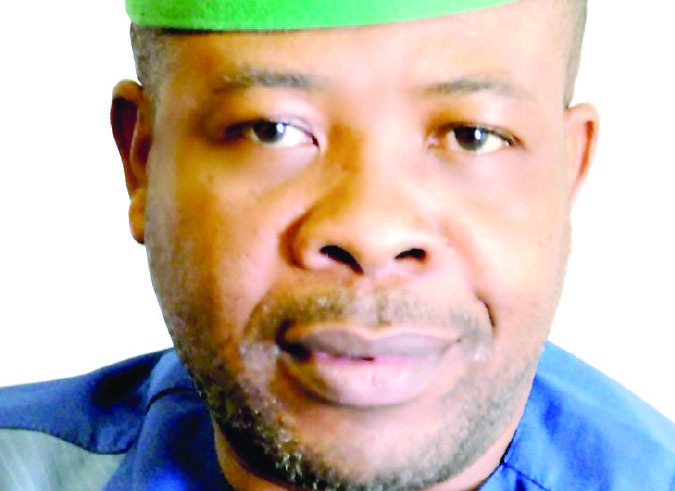 No fewer than 69 political parties and 50 former governorship candidates in the March 9 election in Imo State have congratulated the governor-elect, Emeka Ihedioha of the People’s Democratic Party (PDP). This was just as they advised those who lost out in the election to join hands with the winner to rebuild the state. The parties, under the aegis of the Inter-party Advisory Committee (IPAC), the umbrella body of registered political parties in Nigeria, made the disclosure at a press conference held in Owerri, yesterday. The state IPAC Chairman, Duru Bennett, state Chairman of the People’s Redemption Party (PRP), Peter Okafor, and others who spoke on behalf of the group, described the election as free, fair and credible and said the victory of the PDP candidate was well deserved. “We call on every Imolite and Nigerians in general to disregard the release issued by some of our colleagues against the Imo governorship election. The 50 governorship candidates, who accepted the outcome of the election, pledged their collective support for Ihedioha. Speaking on their behalf, yesterday, Excel Nwaneri-Ochiama of the Fresh Democratic Party (FDP), said they were of the expectation that the governor-elect will focus on revamping the economy of the state, as well as prioritise effort on human capacity building once he assumes office. “Ordinarily, we would have said we are heading to the court to challenge the result, but we will not. We want to establish certain areas the Independent National Electoral Commission (INEC) must have to improve, particularly on transmission of results. “As patriotic citizens, we all saw the will of our people expressed by way of vote for Ihedioha, and we decided to accept our faith and submit our memoranda whenever time calls for it. “We also want the world to know that about 90 per cent of us in Imo are in full support of the election outcome.